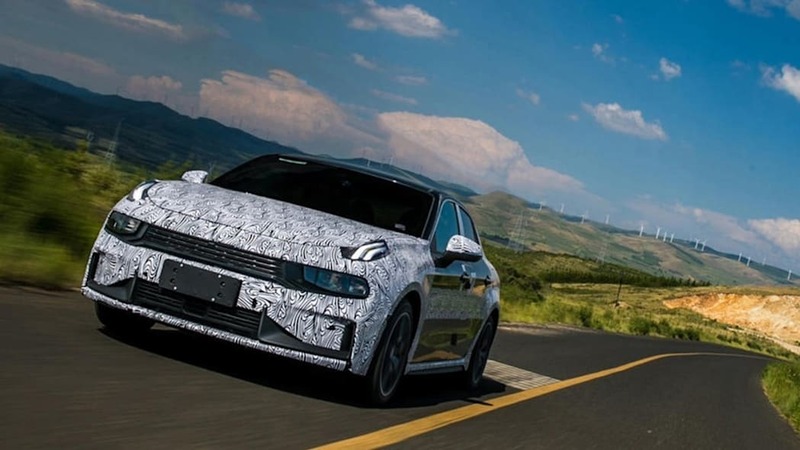 The first official photos of Lynk & Co's upcoming sedan, the 03, have surfaced. In the photos, the development mule 03 still wears camouflage, but it shouldn't stray too far from the concept we've seen. 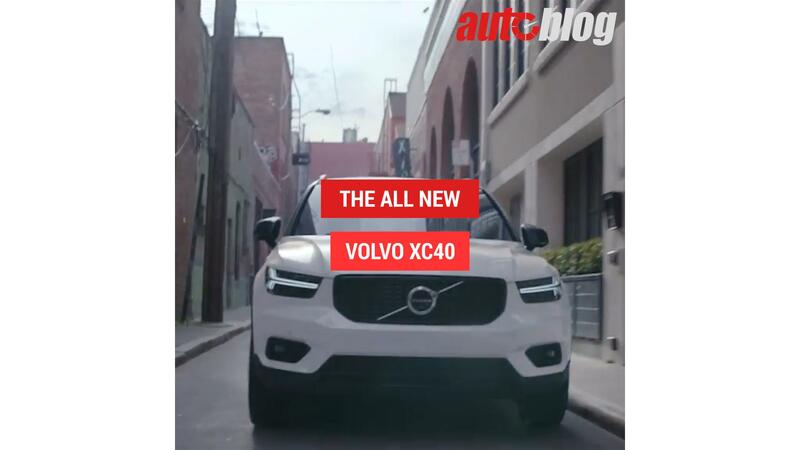 The 03 will initially be a Chinese-market car, built on the CMA platform that also underpins Volvo's XC40 compact SUV. 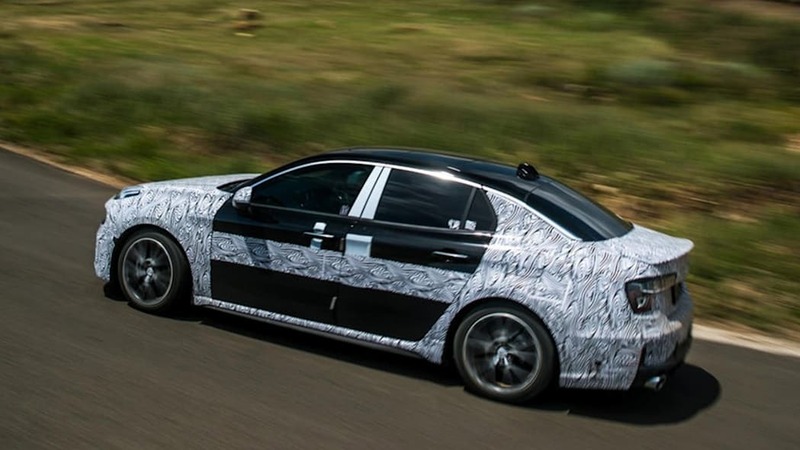 Earlier in April, Geely, which owns both Volvo and Lynk & Co, showed its Icon concept car that is also based on the same Compact Modular Architecture platform. Volvo is expected to build its first full electric vehicle on the same platform, unveiling it next year. 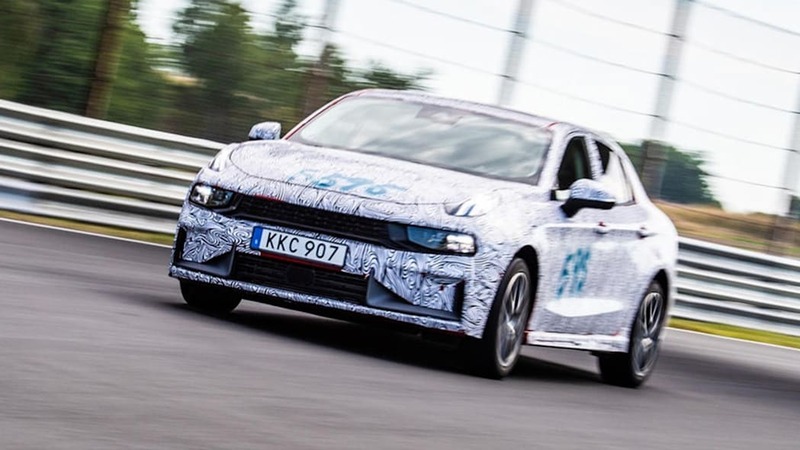 As for the powertrain, the 03 won't be fully electric, but available electrified: 1.5-liter and 2.0-liter turbo engines are expected, accompanied by a plug-in hybrid version that could get a 40-mile range on electric power alone. The Chinese deliveries of the 03 will be based on regular sales or through a Care by Volvo-style subscription. Autocar, which circulated the images above, says 03 sales will be heavily subscription-based. While the 03 will begin to be sold in China, other markets like Europe would follow later. The CMA platform means the car would possibly be built at Volvo's Ghent facility in Belgium.